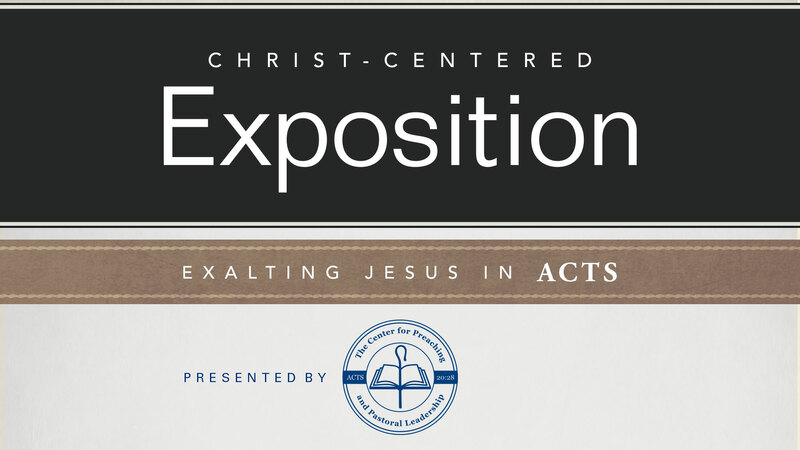 For pastors, teachers, and students of the Word of God: the Center for Preaching and Pastoral Leadership is hosting the second annual Christ-Centered Exposition Workshop at Southeastern Baptist Theological Seminary on Thursday, April 4th, 2019. Each year, a specific volume from the Christ-Centered Exposition commentary series is featured. This year, Tony Merida’s volume entitled Exalting Jesus in Acts will be featured. This day-long workshop will feature teaching, preaching, and Q&A regarding the marvelous book of Acts. A $10 registration fee includes all sessions, lunch, and free resources.